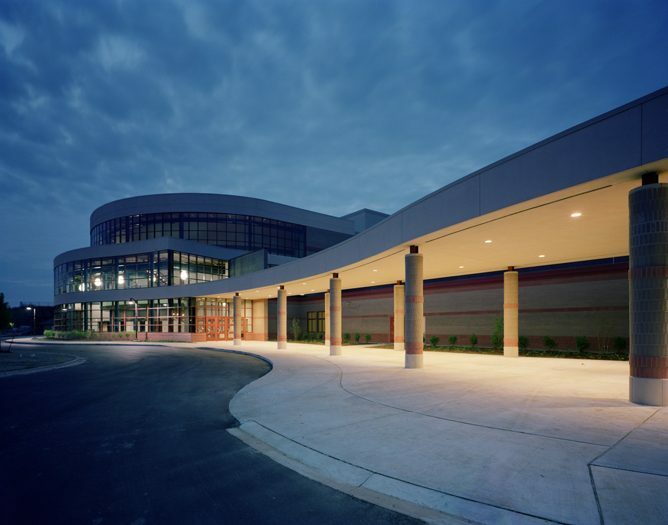 Both students and community members can utilize this new state-of-the-art auditorium and pool addition at Allegan High School. 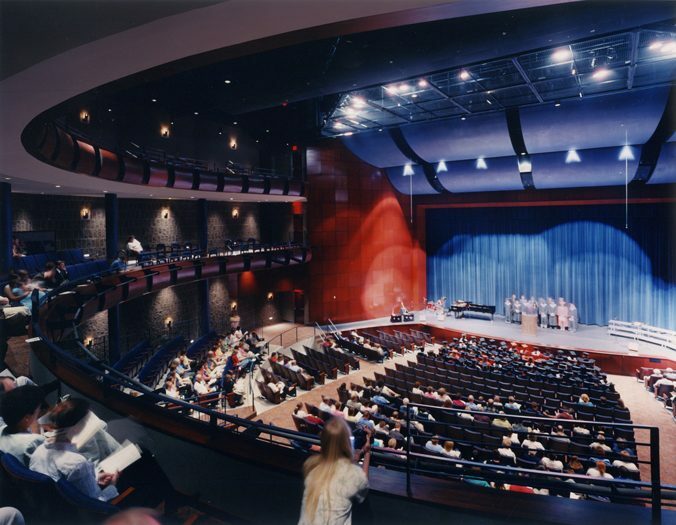 The new Performing Arts Center meets the needs of the entire school district through expanded curriculum at the high school, as well as elementary school programs, celebrations and middle school fine arts events. 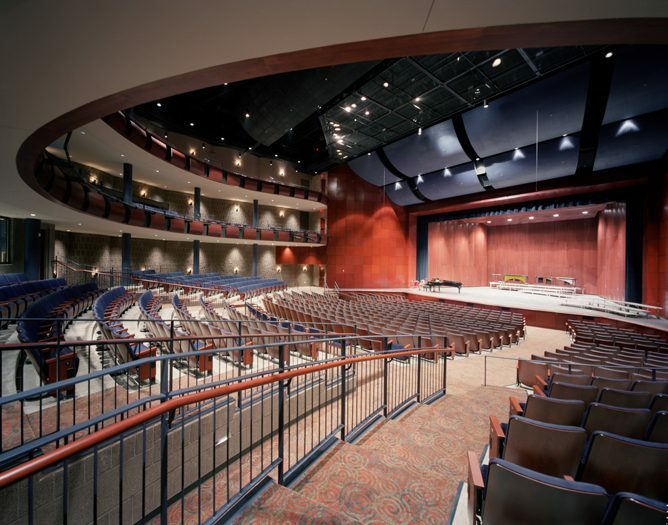 It offers 1,000 seats, including 300 balcony seats, a large stage, an orchestra pit, full fly for rigging and sets, a scenery shop, storage areas and space for make-up and dressing rooms. 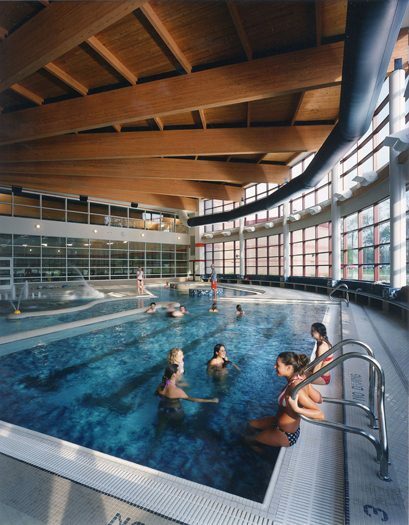 The new Aquatic Complex meets school district curriculum and athletic needs, as well as community needs in the areas of leisure, lessons, therapy, exercise and rehabilitation use. 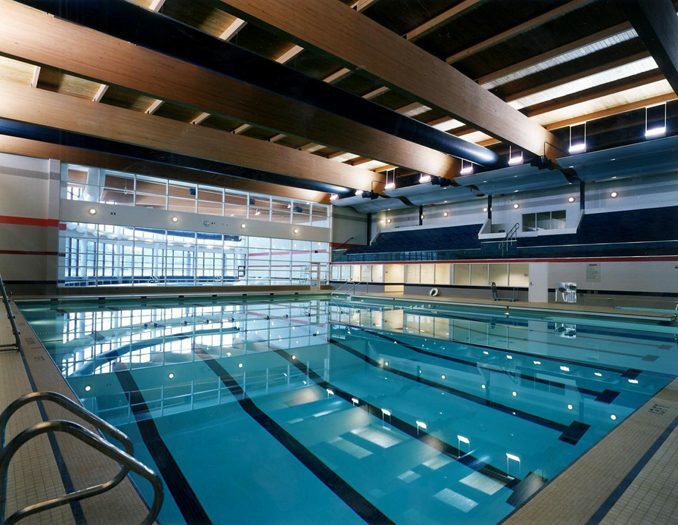 It includes an 8-lane competition pool, diving area, therapy/recreation pool, family locker rooms, spectator seating, wet classroom and recreation office. 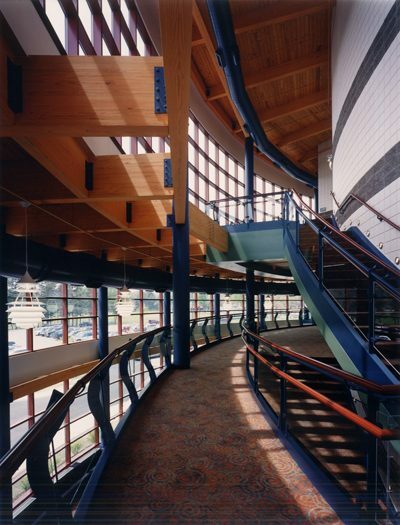 Simultaneous use of this space is accommodated for the school district and the community. Both facilities are open year-round with extended hours to meet community needs.